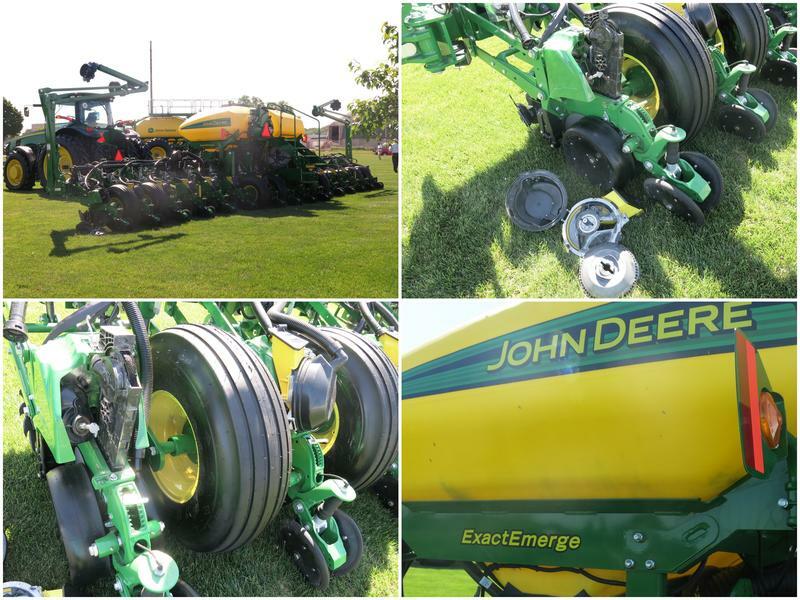 John Deere is taking two companies to court, saying they are using patented inventions in their products. Michelle O'Neill reports there 's some history among the companies involved. 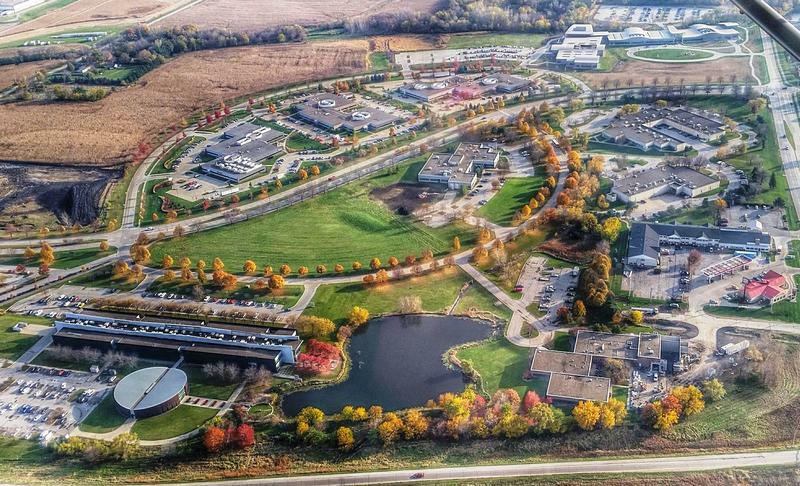 One year after opening an office in Iowa State University's Research Park, Deere and Company plans to expand. It's announced plans for its own building to use as a design and test lab for agricultural spraying and related technology. 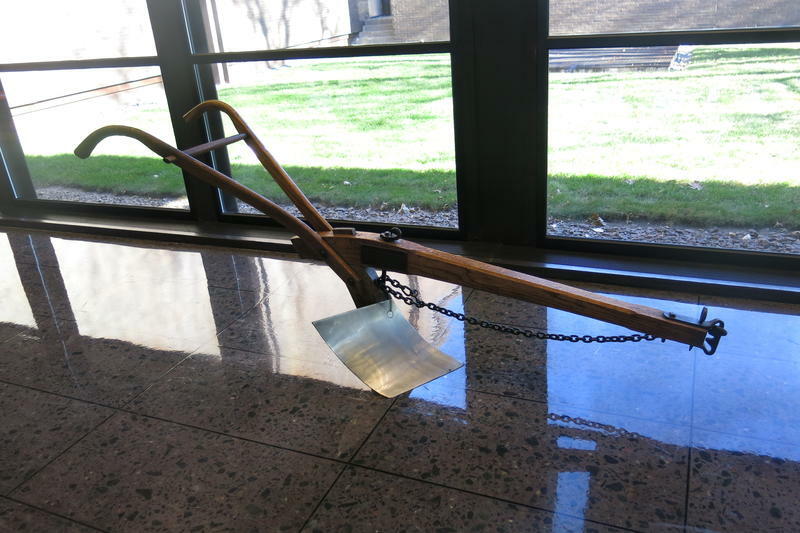 The plow invented by John Deere is the top invention in Illinois history. That's according to recent voting conducted by the Abraham Lincoln Presidential Library and Museum during its celebration of the state's bicentennial. Carolyn Martin 'Talking Art' with Deere and Company's Nathan Augustine. 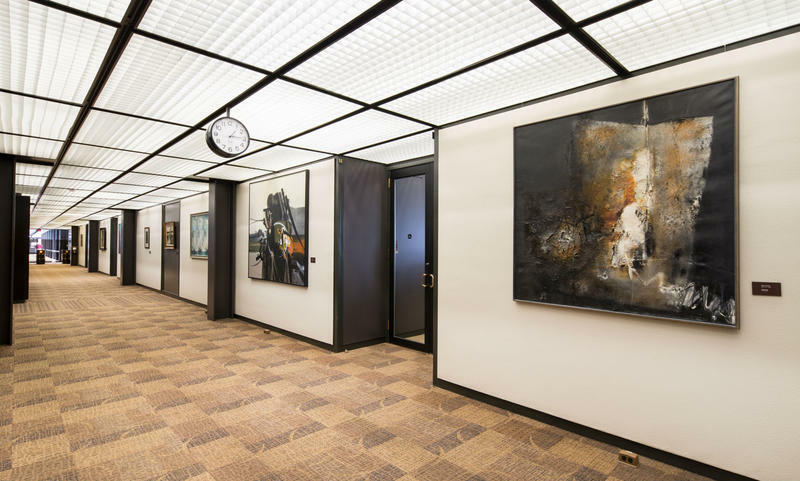 The John Deere headquarters in Moline holds one of the best corporate art collections in the world, thanks in large part to the vision of former chairman Bill Hewitt. A familiar face has joined the Deere and Company board of directors. 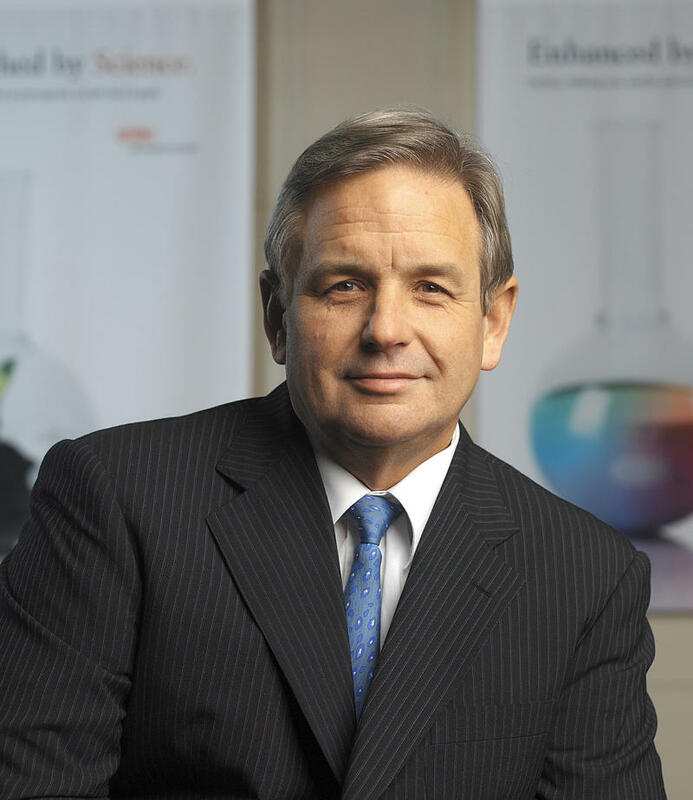 Wednesday the company announced the addition of Charles Holliday Junior, currently chairman of Royal Dutch Shell. 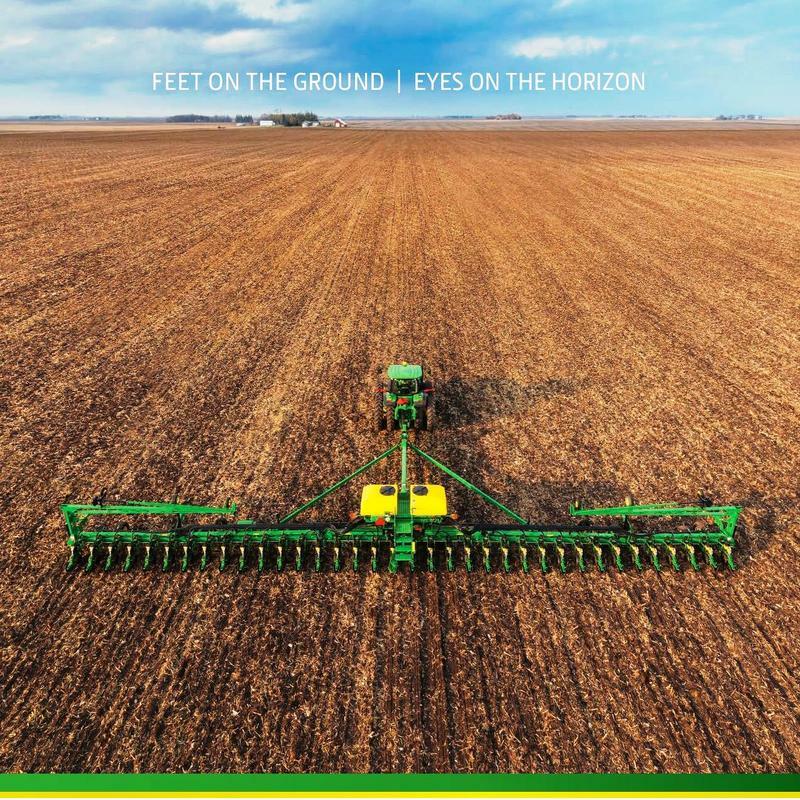 After being battered for three years in a row by a global farm recession and weak construction markets, this year should be a welcome improvement for John Deere. The maker of farm and construction equipment based in Moline is scheduled to release its report Wednesday for the fiscal year that ended October 31st. A community activist and John Deere employee has decided to run for the Iowa Senate. 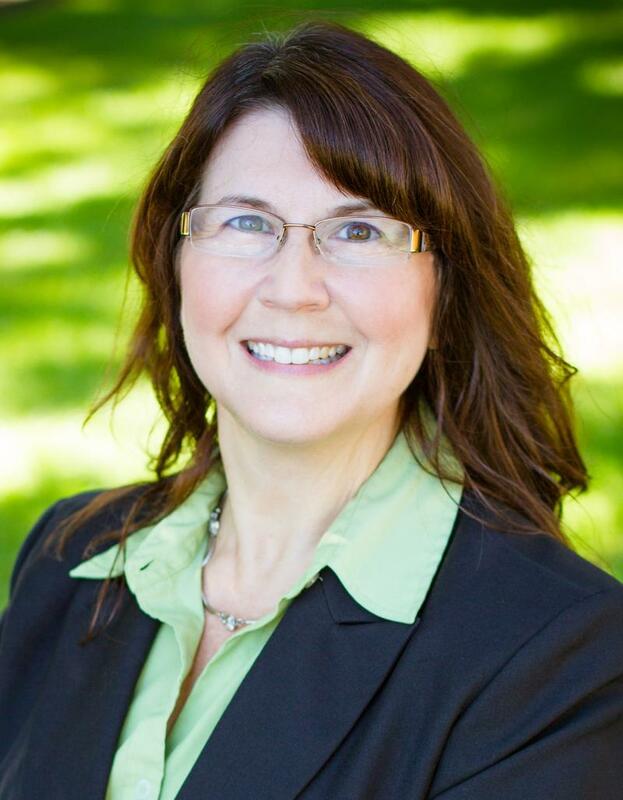 Thursday Marie Gleason of Bettendorf announced her bid for the democratic nomination in District 47 that's now represented by republican Roby Smith of Davenport. John Deere "green" could soon start making an appearance in farm fields in Cuba. 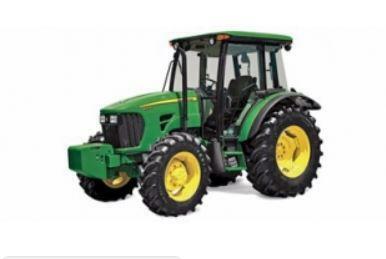 Last week, the company announced an agreement to sell tractors to the Cuban government.